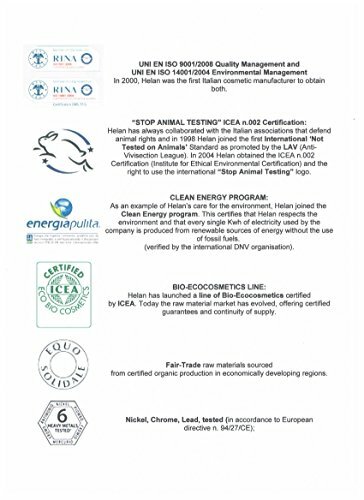 Ingredients from Certified Organic Agriculture • 99% Natural Ingredients • Gluten Free • Petroleum, Lanolin and mineral oil free • SLS and SLES free • Paraben free • Nickel, Chrome and Lead tested • Not tested on animals, no animal based ingredients. 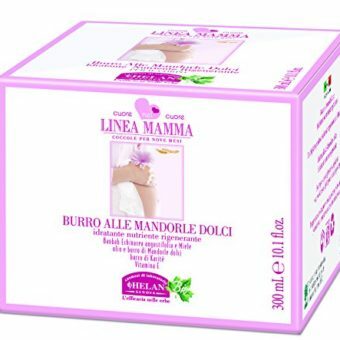 Linea Mamma Sweet Almond Body Butter, Certified Organic, 98% Natural, Free Delivery Option Ingredients from Certified Organic Agriculture • 99% Natural Ingredients • Gluten Free • Petroleum, Lanolin and mineral oil free • SLS and SLES free • Paraben free • Nickel, Chrome and Lead tested • Not tested on animals, no animal based ingredients. 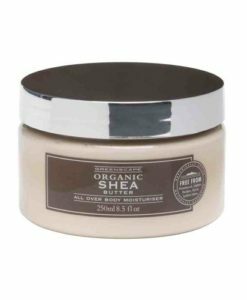 Contains: -Baobab Echinacea Angustifolia and Honey sweet Almond oil and butter, Karitè butter, Vitamin E How it works: thanks to the high percentage of sweet Almond oil and butter as well as Karitè butter nourishes and softens the skin. 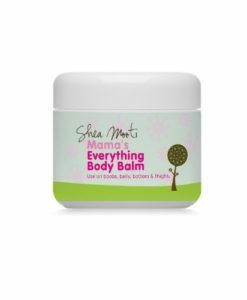 The moisturizing properties of the fito-complex of Baobab, Echinacea angustifolia, Honey and vegetable Amino acids together with the anti-free radical action of Vitamin E manifest all their effectiveness in nourishing skin that is lacking lipids and moisture. 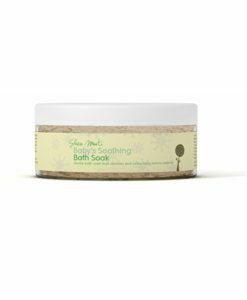 How to use it: after the shower or bath, apply over the whole body with a gentle massage until completely absorbed. Optimally, start from the lower limbs, at the legs and move up with deep yet delicate motions to the thighs then belly until the chest, neck and shoulders. Do not forget to apply on arms which may also show signs of dryness. Grease-free, stainless. 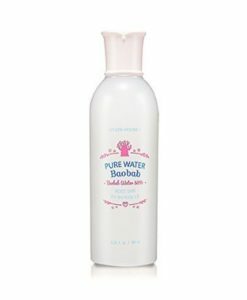 INGREDIENTS: AQUA/WATER, PRUNUS AMYGDALUS DULCIS (SWEET ALMOND) SEED OIL, BUTYROSPERM M PARKII (SHEA BUTTER) BUTTER, HYDROGENATED VEGETABLE GLYCERIDES CITRATE, GLYCERIN, HYDROGENATED VEGETABLE OIL, XANTHAN GUM, GLYCERYL STEARATE, ECHINACEA ANGUSTIFOLIA (CONEFLOWER) ROOT EXTRACT, MEL (ONEY) EXTRACT, HYDROLYZED ADANSONIA DIGITATA EXTRACT, OLUS OIL, ANULA OIL, STEARIC ACID, PALMITIC ACID, PROFUMO/FRAGRANCE, PHENOXYETHANOL, PALMITOYL PROLINE, SODIUM STEAROYL LACTYLATE, POTASSIUM SORBATE, MAGNESIUM PALMITOYLGLUTAMATE, SODIUM PALMITOYLSARCOSINATE, SODIUM PH TATE, SODIUM DEHYDROACETATE, LECITHIN, TOCOPHERYL ACETATE, TOC PHEROL, MYRISTIC ACID, ASCORBYL PALMITATE, CITRIC ACID. How it works: thanks to the high percentage of sweet Almond oil and butter as well as Karitè butter nourishes and softens the skin. The moisturizing properties of the fito-complex of Baobab, Echinacea angustifolia, Honey and vegetable Amino acids together with the anti-free radical action of Vitamin E manifest all their effectiveness in nourishing skin that is lacking lipids and moisture. 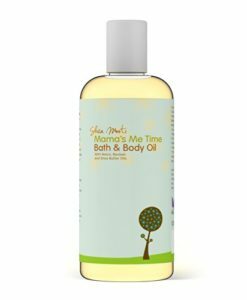 How to use it: after the shower or bath, apply over the whole body with a gentle massage until completely absorbed. Optimally, start from the lower limbs, at the legs and move up with deep yet delicate motions to the thighs then belly until the chest, neck and shoulders. 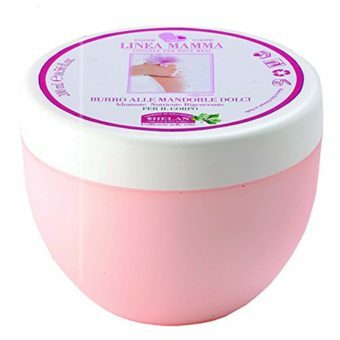 Do not forget to apply on arms which may also show signs of dryness. 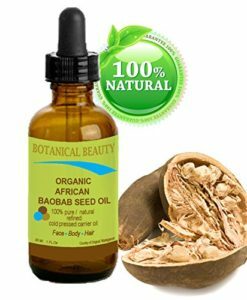 Organic AFRICAN BAOBAB Oil. 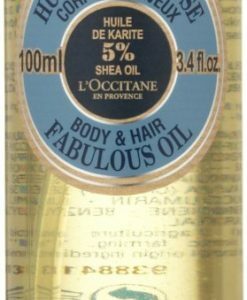 100% Pure / Natural / Undiluted / Refined / Cold Pressed Carrier Oil for Skin, Hair, Lip and Nail Care. 1 Fl.oz- 30 ml. Rich in vitamins A, D, E & F and Omega 3 & 9. 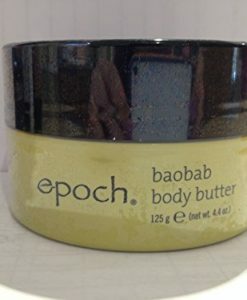 ORGANIC AFRICAN BAOBAB SEED BUTTER. 100 % Natural / 100% PURE BOTANICALS. VIRGIN/ UNREFINED BLEND. 8 Fl. oz – 240 ml. 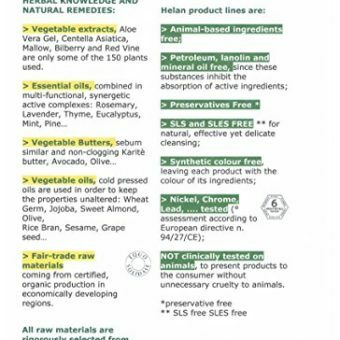 for Skin, Hair, Lip and Nail Care. One of the richest natural sources of vitamins A, D, F & E and a remarkable and stable source of omega 3, 6 & 9 and minerals. 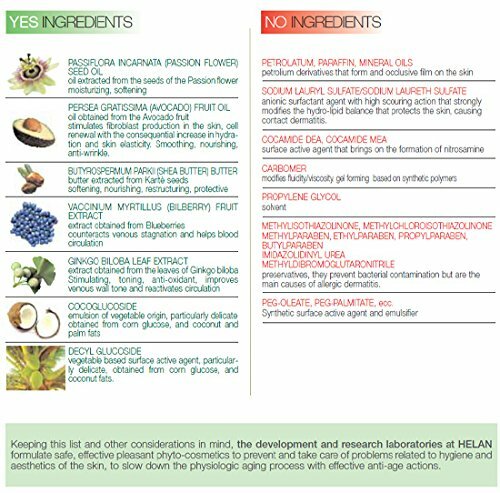 Nature’s Perfect moisturizer by Botanical Beauty. 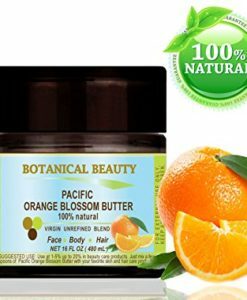 ORANGE BLOSSOM (PACIFIC) BUTTER 100 % Natural / 100% PURE BOTANICALS. Premium Quality. 16 Fl.oz.- 480 ml. 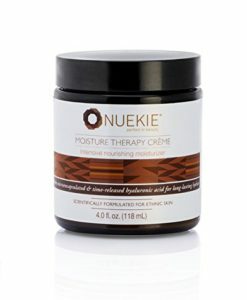 For Skin, Hair and Nail Care. “One of the richest natural sources of vitamin C.” Pacific Orange Blossom Butter is Virgin , Unrefined blend of Orange Essential Oil with Soy Butter. Sweet & fresh aroma of the Orange “. by Botanical Beauty. 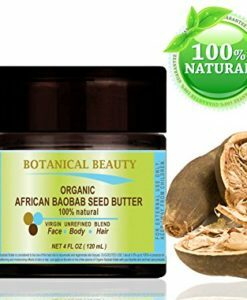 ORGANIC AFRICAN BAOBAB SEED BUTTER. 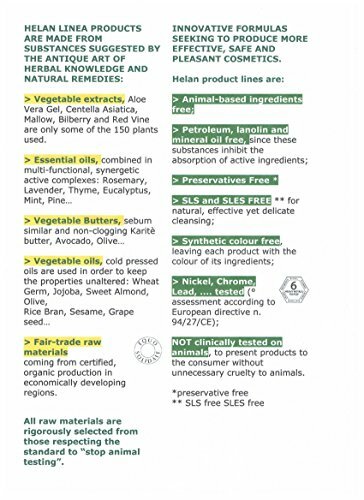 100 % Natural / 100% PURE BOTANICALS. VIRGIN/ UNREFINED BLEND. 4 Fl. oz – 120 ml. 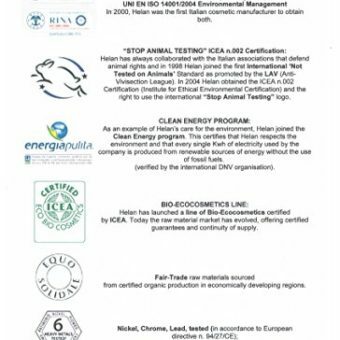 for Skin, Hair, Lip and Nail Care. One of the richest natural sources of vitamins A, D, F & E and a remarkable and stable source of omega 3, 6 & 9 and minerals. Nature’s Perfect moisturizer by Botanical Beauty.